Funded by Global Affairs Canada and managed by Colleges and Institutes Canada Improving Skills Training for Employment Program (ISTEP) is a six year project that connects Canadian post-secondary institutions with technical and vocational institutions in Tanzania to improve education and training. 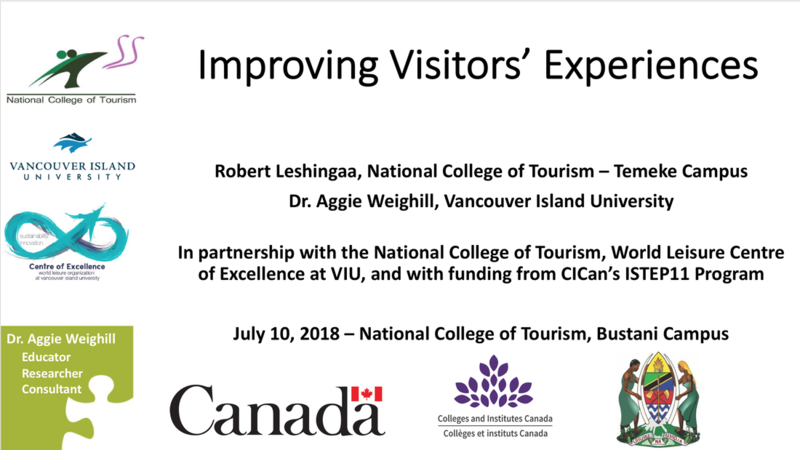 Vancouver Island University partnered with the National College of Tourism (NCT) and is working to help them develop new three new programs: a) Bachelor of Travel & Tourism Management, b) Bachelor of Hospitality Management, and c) Ordinary Diploma in Event Management. Since the project started in February 2016 the VIU Faculty Team (Jean-Guy Robichaud, Jonelle Knowles, Peter Briscoe, and I) have been working with our colleagues from NCT's Bustani, Temeke, and Arusha campuses. Lead by Dr. Shogo, NCT is striving to be a centre of excellence in hospitality and tourism training. 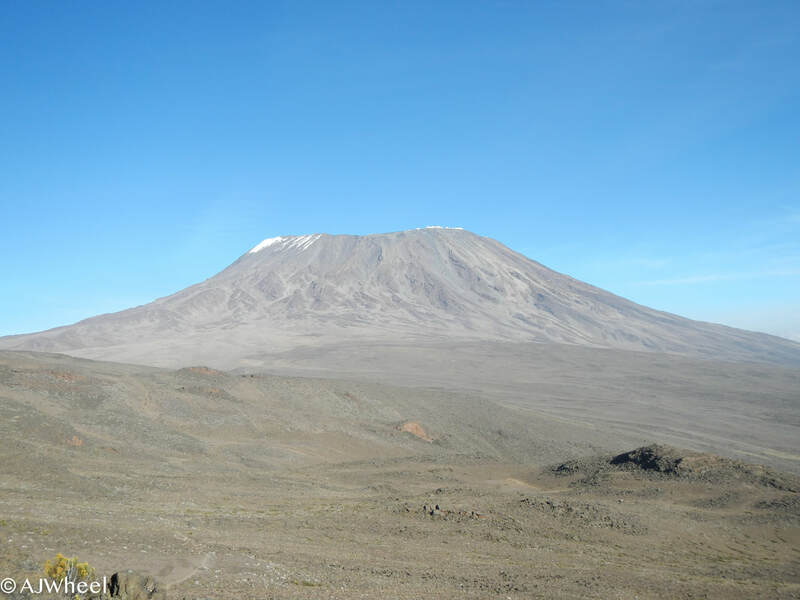 During this project the team has travelled throughout the country developing a better understanding of the tourism and hospitality industries in Tanzania. We have also also hosted colleagues from NCT at VIU for short-term training and curriculum development session. According to the World Travel and Tourism Council, the direct contribution of travel and tourism to GDP in 2016 was approximately USD 2.1 billion (4.7% of total). Tourism directly supported over 470,000 jobs and indirectly supported over 1.3 million jobs. While currently ranked (2016) 75/185 countries; however, Tanzania is ranked 7th in long-term growth. This growth forecast, coupled with Tanzania's desire to increase the number of locals employed in supervisory and management roles, emphasizes the importance of the work being done in the ISTEP project.